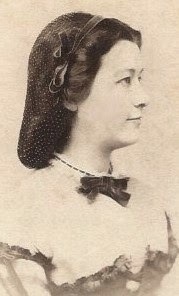 Hairnets were popular during the 1860s and came in a variety of styles. They could be quite upscale, depending on the material the hairnet was made of and the type of embellishments, or they were perfectly appropriate for less dressy wear. There was also a broad age span of those who wore nets. 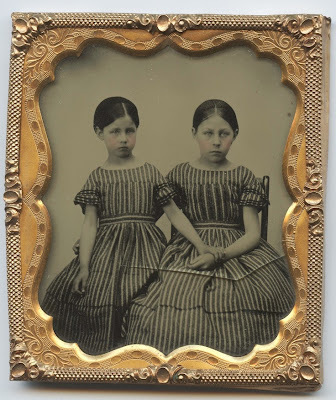 Younger girls to mature ladies can be seen wearing them in period photographs. The social status of those wearing nets ranged from the upper working class to the highest social class. 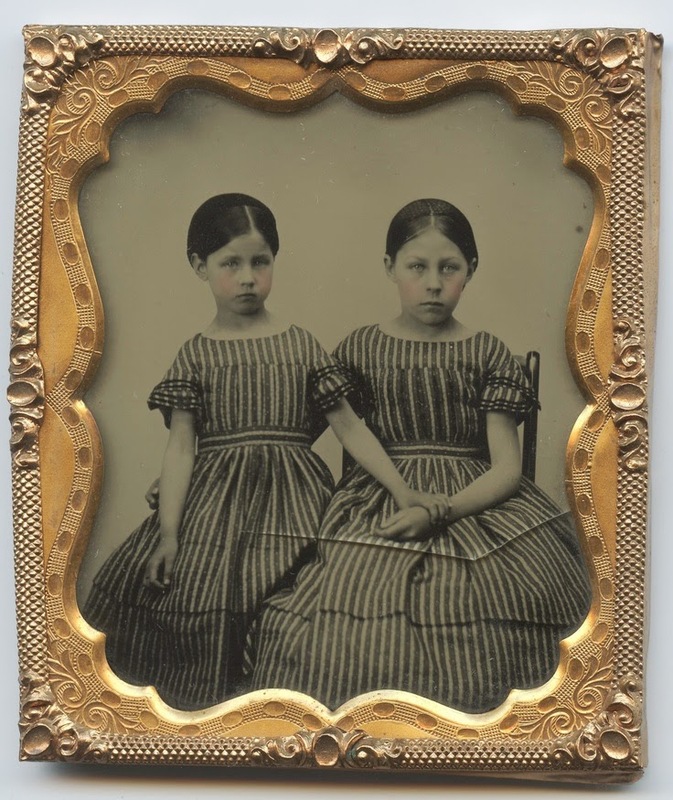 Something else that we need to notice—nets were worn over neatly arranged hair. It was not simply a way to hide a bad hair day. Some of the materials mentioned for both the net and the embellishments are: silk in various forms, velvet ribbon, gold fringe, gold stars, gold net, chenille, lace, blonde, imitation pearl beads, ornamental buttons, flowers, leather, jet beads, steel beads, gilt beads, leather, various ribbons for ruching…..you get the idea. The following quotes give you wonderful overview of the fashion advice of the day. 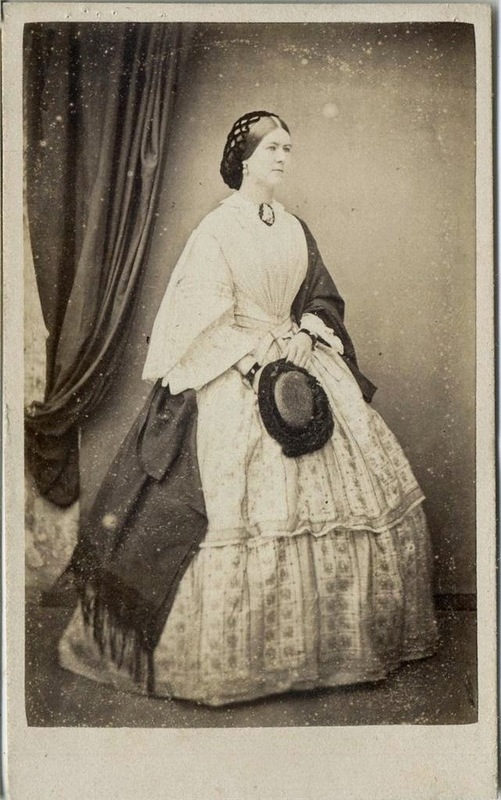 Nets are still worn both in negligee [informal attire] and full dress. Nets still continue to be worn trimmed with ruched ribbon, bows, or tassels. 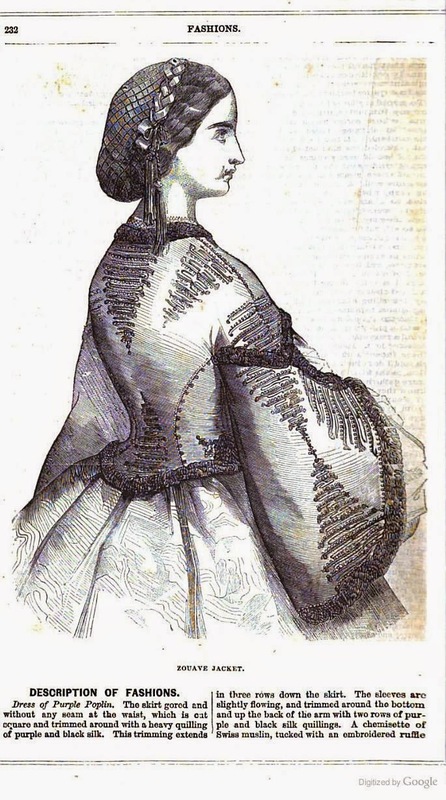 Nets for the hair are by no means laid aside; they are still very much worn in morning-dress, and also in evening negligee [informal attire or dressing gown]. Those made of colored chenille or velvet are very becoming; they are usually finished with tassels or rosettes. As there are still many ladies who value the comfort and convenience of the hair-net, and who are desirous of retaining it as long as fashion permits, we are very happy to comply with the wish of a subscriber, and give instructions for making the newest that has appeared, which is one that bears the name of the “Invisible Hair Net.” As its title implies, this net is scarcely distinguishable when worn upon the hair, as it matches in color, and is also remarkably fine and clear, the meshes being open. A new style of net has been introduced. It is made of hair the exact shade of the wearer’s. It is netted over a fine mesh, which makes it almost invisible and very durable. For morning wear, the nets which are so generally worn are all trimmed with a bow at the top of the head. This is an improvement upon the elastic which, when visible, was not a pretty object to contemplate; the informal bow now completely conceals the elastic. 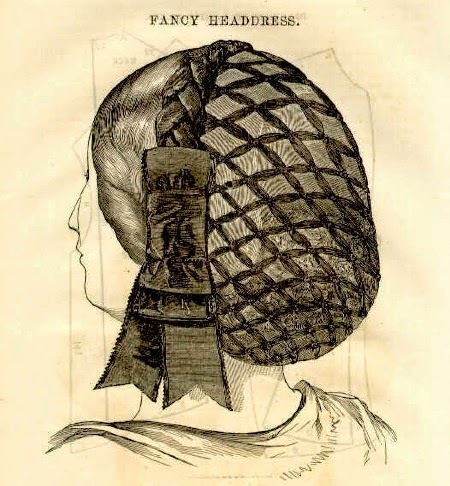 Below are some original photos and fashion plates showing these handy little hair items. A plain hairnet. Photo seen on eBay. A net with a braided ribbon band. 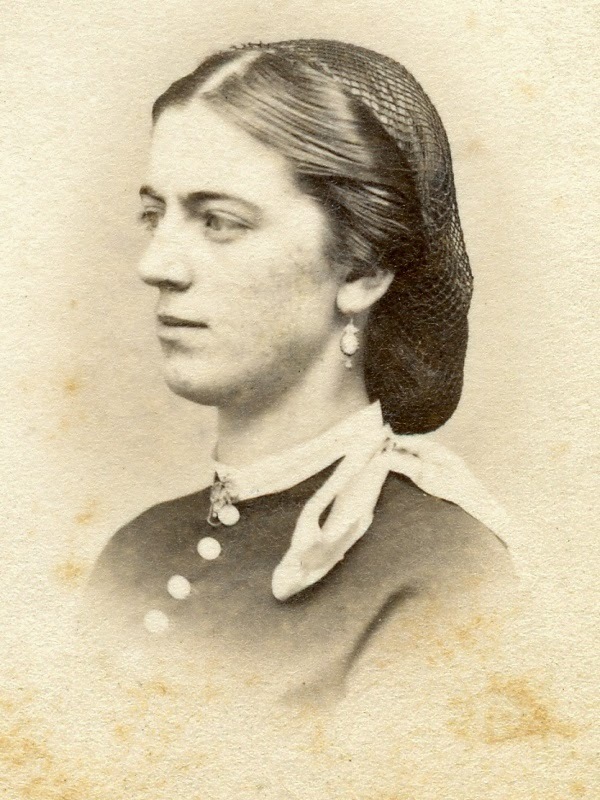 Frank Leslie's, 1864. 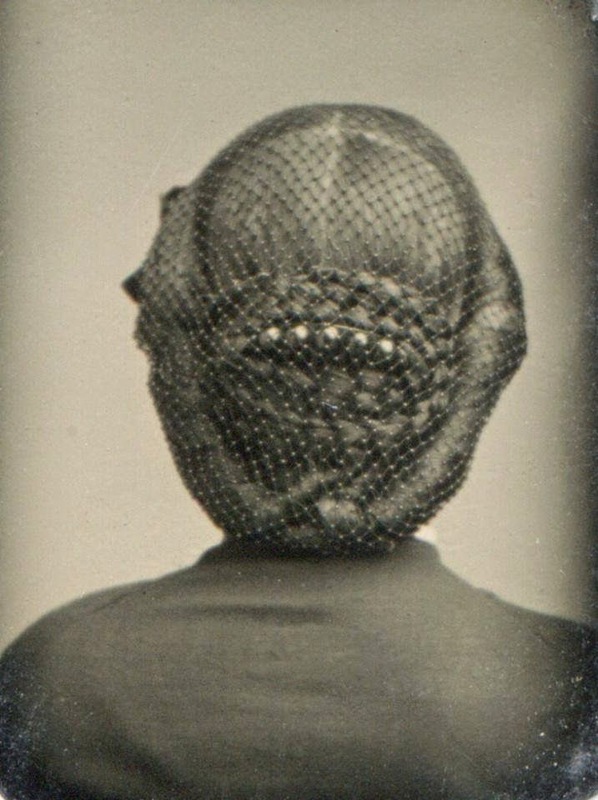 Picture of a lady's fine hairnet as seen from the back. A fancier net, worn with fashionable day or evening wear. 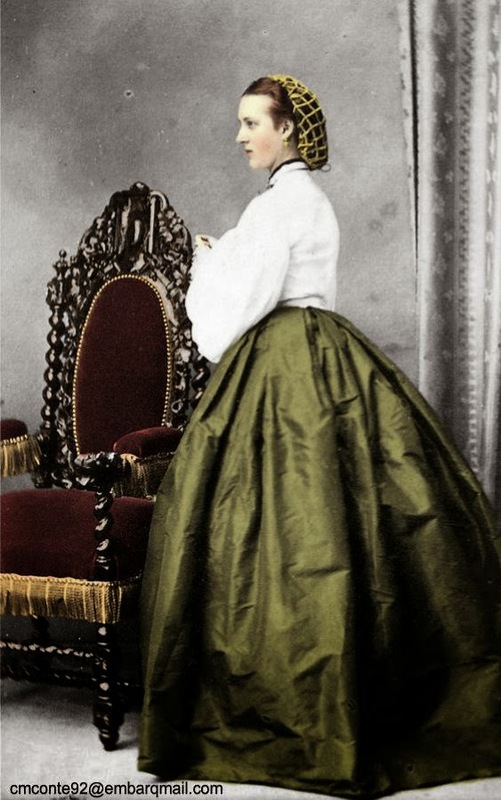 The Princess Alexandra of Denmark, wearing a fashionable net. A net can also be paired with a hat. Young ladies sore them too!